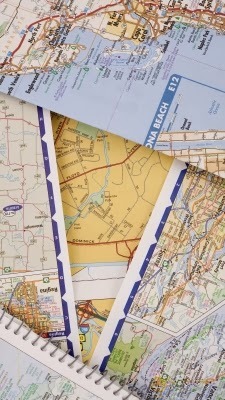 Old Maps ~ Thanks to Google you haven’t had a need for paper maps in quite some time now, so dig ‘em out of your glove box and start snipping away. The heavy-duty paper won’t rip, your gifts will look really cool, and you can spend your hard-earned Christmas money on better things than store-bought paper, like more mapping apps! 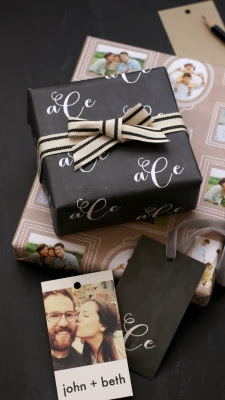 Printed Take-Out Boxes ~ They’re not just for leftovers anymore! 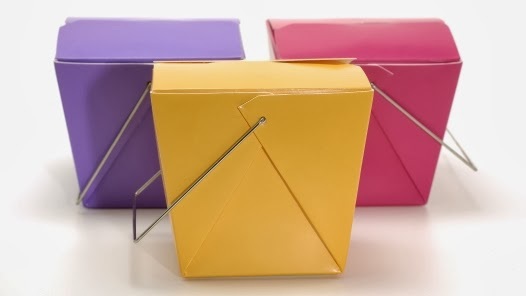 Printed take-out containers work great for holding little gifts—especially those last-minute ones—since they’re cheap, recyclable and require little skill to assemble. 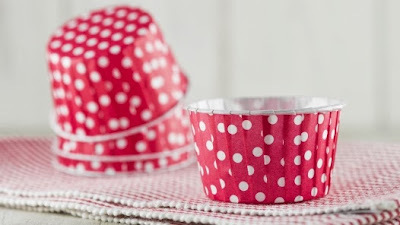 Cupcake Liners ~ Sure, we prefer our cupcake liners with, you know, actual cake inside of them, but when stacked on top of one another, these printed papers sweeten up any package. And they also send the message that you’re thrifty and great with a hand-mixer.